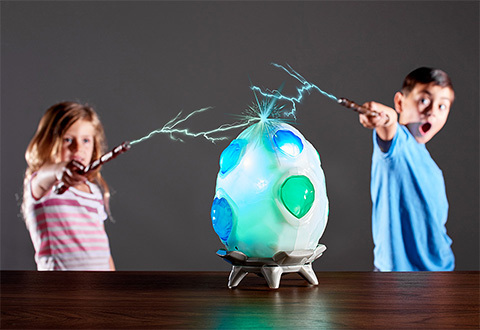 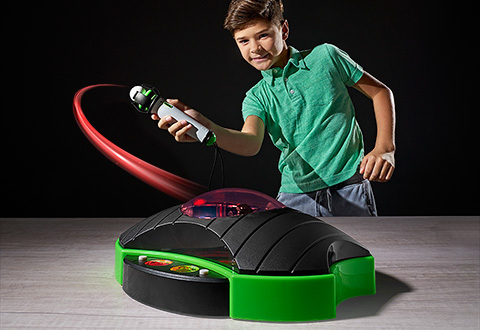 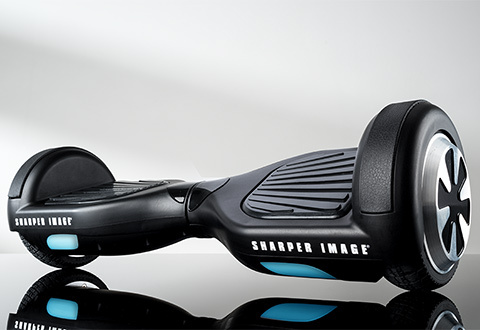 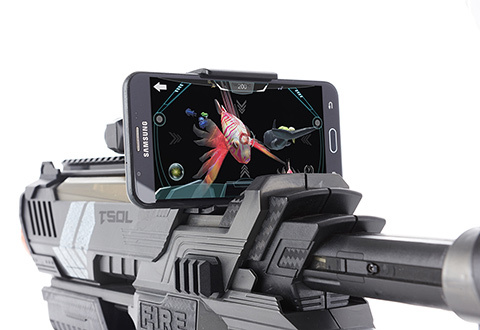 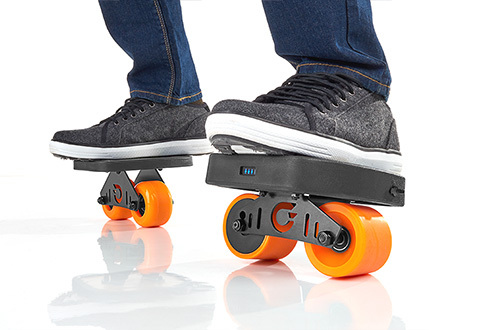 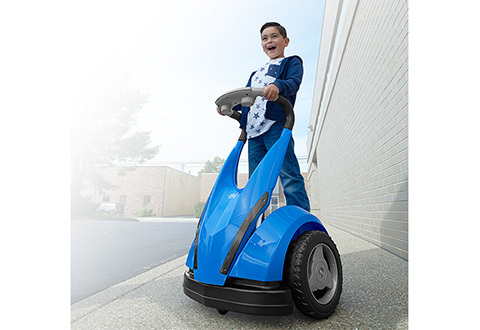 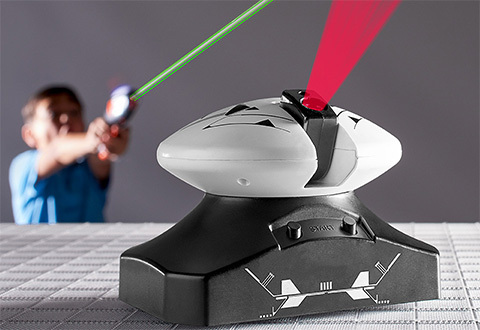 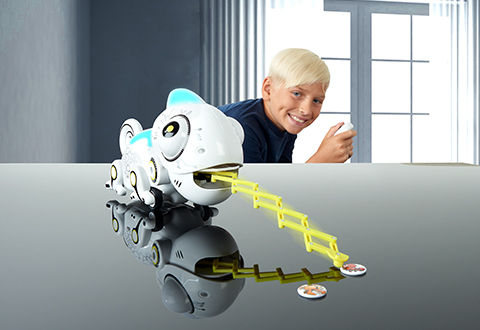 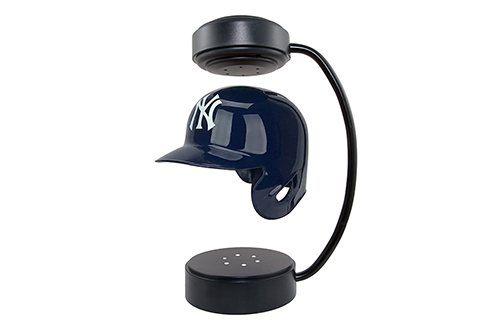 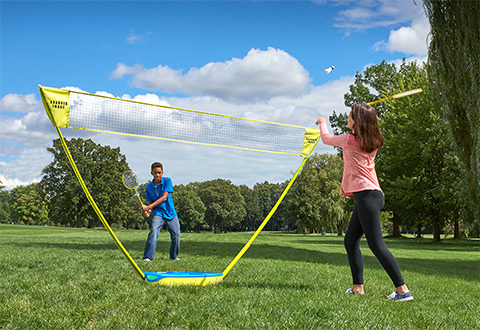 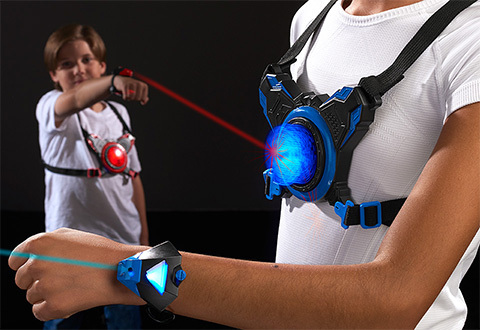 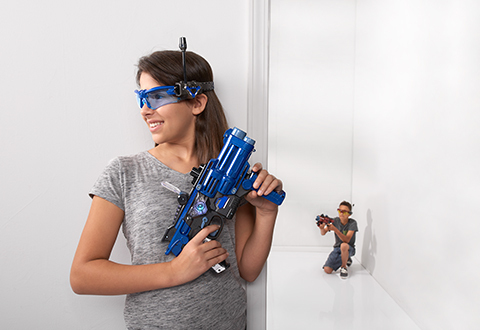 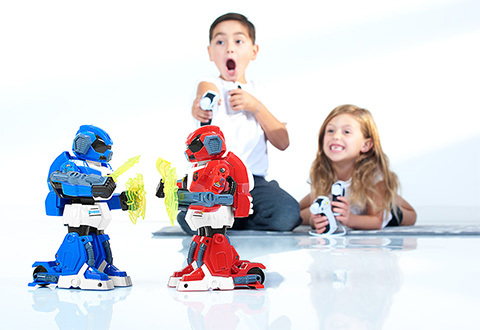 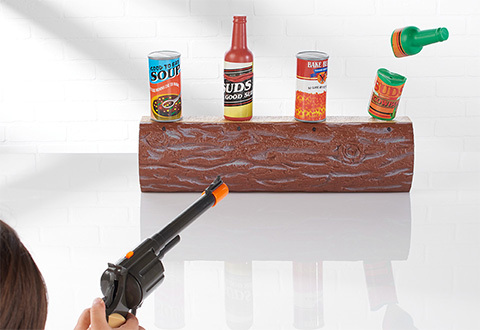 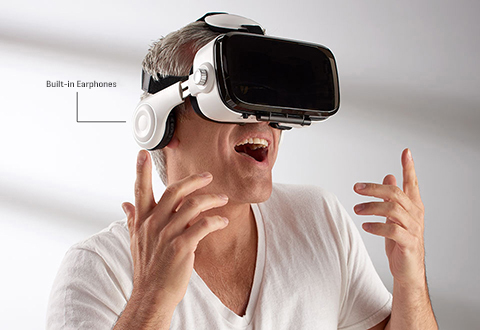 Sharper Image Electronic Games & Toys bring out the fun side of technology. 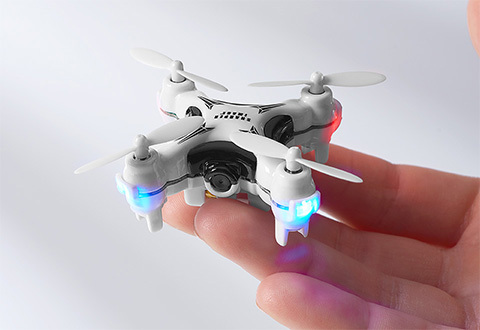 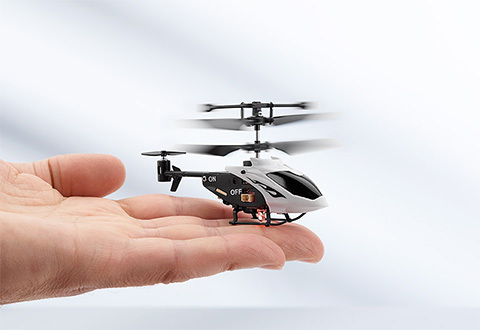 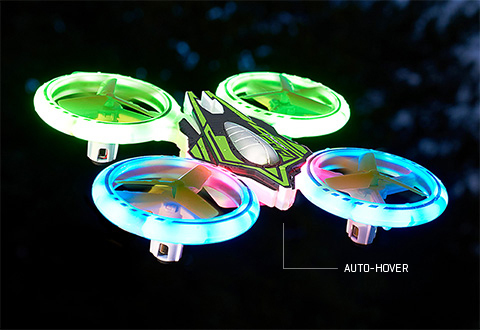 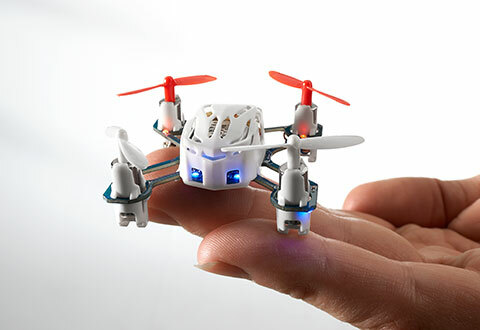 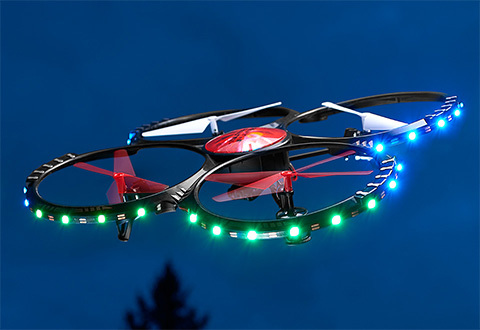 This is the place to find great gifts for all ages, like the newest and coolest drones, quadcopters and remote control vehicles. 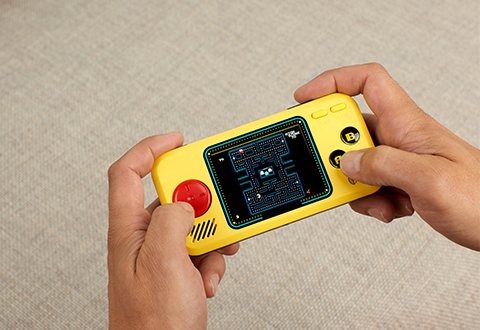 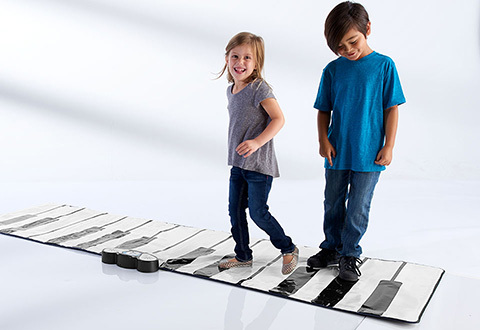 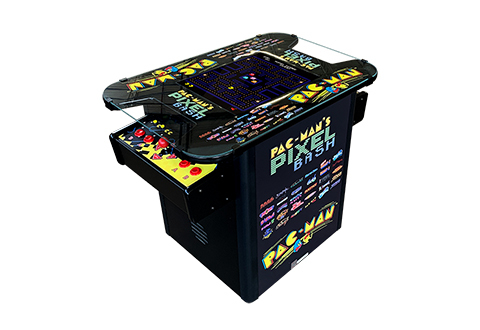 Plus, classic arcade favorites, learning games, musical instruments and more. 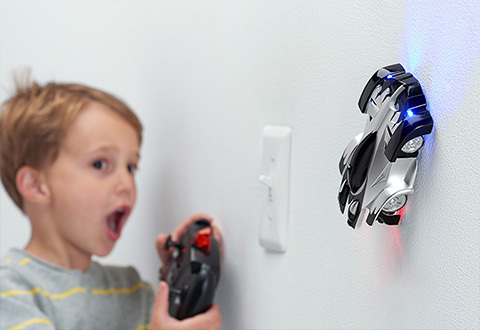 That’s why everyone loves Sharper Image Electronic Games & Toys.